HOUSTON (KTRK) -- County Music Hall of Fame singer Garth Brooks is finally coming back to Houston and tickets go on sale Friday, May 8 at 10am. Brooks is set to play eight shows at Toyota Center this summer. 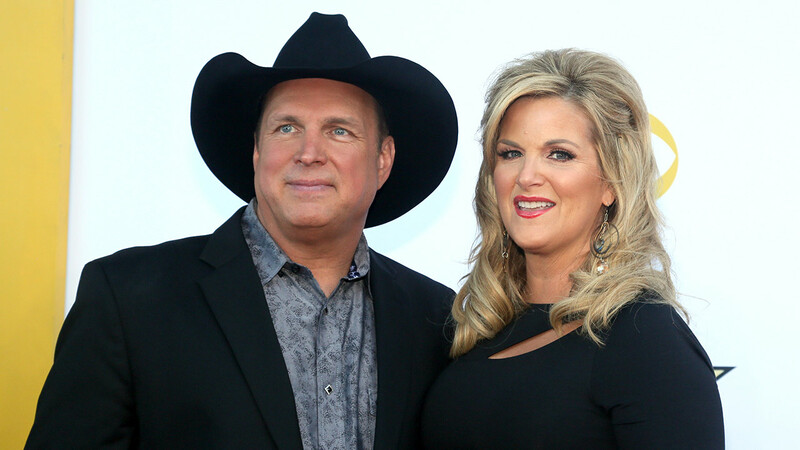 His country music star wife, Trisha Yearwood, will join him on stage. The first four shows will be on June 26th and 27th with showtimes at 7:00pm and 10:30pm. The second sets of shows will be on July 3rd and 4th at the same times. Tickets start at $74.98 when you include all of Ticketmaster's fees and surcharges. They go on sale at 10:00am on Friday, May 8, but organizers recommend you set up an account prior to the sale date to buy your tickets. You can get your tickets by going to the Toyota Center's website or by calling 844-634-2784. There will be an 8-ticket limit. Read up on ticketing tips with this pdf document. Brooks was inducted into the Country Music Hall of Fame on October 21, 2012. His most recent album, Man Against Machine, is available through his online music store called GhostTunes.